The Audi A6 is a sedan, which is manufactured by Audi automobile manufacturing company. The car is equipped with modern features that were factory fitted by the original equipment manufacturer. The car features 3.0 Engine with six cylinders. It is available in automatic transmission with 8-speed gears. These extraordinary features of Audi A6 increase the overall weight of the car, so the Audi engineers need to handle the weight to body ratio of the car with the help of wheels and rims. The Original Equipment Manufacturer (OEM) wheel of Audi A6 has 18-inch, but the Audi A6 custom wheels are available in different ranges and sizes for better performance. The weight of the wheel is around 21 to 23 lbs with an offset of 50mm. Audi provides various wheel size options based on the market and region of sale. There are several Audi A6 custom wheels available in the market. Naturally, the most popular wheel size is a standard one. The front tire size of Audi A6 is P245/45 HR, and the same size is provided for the rear tire. The aftermarket wheels are preferred by the customers basedon their requirements of speed, velocity, and balance of the car. 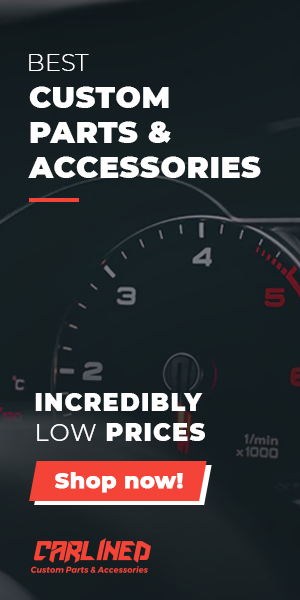 The aftermarket provides extra benefits such as better road grip and lighter weight. The road grip of aftermarket is due to the capacity of the wheel to hold the tire in place. Furthermore, it is also enhanced due to better steering and ease of drive. The OEM Wheels of Audi A6 are heavyweight as compared to Audi A6 aftermarket wheels. Therefore, the lightweight wheels help to control the car effectively. 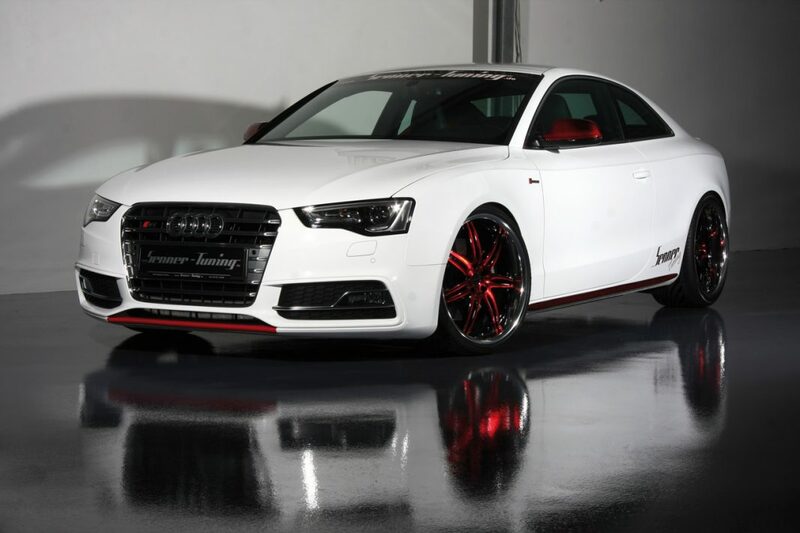 Audi A6 custom wheels also provide better heat absorption as compared to the OEM wheels. The custom wheels can absorb the heat from the brakes too. Therefore, the braking system of A6 works better with custom wheels. The custom wheels have greater durability, and their bending ratio is very low as compared to the OEM ones. The custom wheels provide greater support at higher speeds. Their durability is also beneficial in the cases of road accidents, that is, when the tire bursts and the support of wheel is required to avoid a further mishap. These benefits of custom wheels attract car riders. The latest Audi A6 rims also offer attractive presentation. There are many styles and variants of custom rims and wheels from which the customer can choose. Various colors of custom wheels and rims also enhance the beauty of the cars. 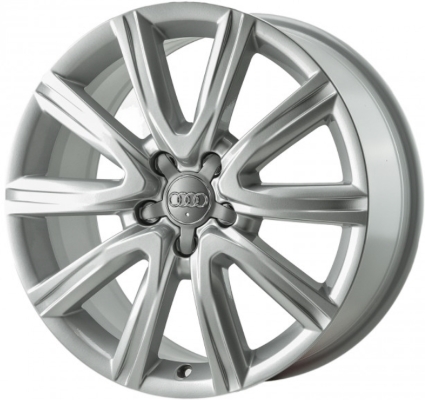 The Audi A6 custom wheels are costly due to the engineering and material required for their manufacturing. However, they are still in high demand due to their numerous perks. The Audi A6 custom wheels should have a diameter of 18 or less inches or because the OEM size of Audi A6 is 18 inches. Nevertheless, the drivers have found a way to fit larger wheels due to shrinking sizes of tires. The lower size of the tires allows more free space for the wheels, so in theory, the drivers can use large size Audi A6 rims. The large sizes are only beneficial to some extent when you have a narrow type tire fitted in it; otherwise, this can become a hassle for the shock absorbents and fender. The wide variety of custom wheels of Audi A6 also offers different widths. The OEM Wheels of Audi A6 have a width of 8 inches, whereas the aftermarket wheels offer wide ranges of width from 7inches to 9 inches. These ranges are based on the demand of the customers in the market. They prefers to fit low-profile rims which suit their cars. Since the drivers are also conscious about the car looks, they choose whatever they think is best for their car. There is no such hassle to fit one inch larger or smaller rims as compared to the OEM wheels, but a huge difference in size could cause problems. There are many renowned brands of custom alloy wheels. The following are Lenso wheels, Vossen wheels, Blaque Diamond wheels, advanced, Enkei, BBS and Andros wheels. So when it comes to a high-profile and best performance wheels, the brands include O.Z., Sparco, Monte Titano, Sports edition, and Hot Wheels. Getting deeper into the brands, we should mention Vossen wheels, the rim size of which ranges from 17 to 22 inches. Similarly, Lenso wheels range from 15 to 21 inches. 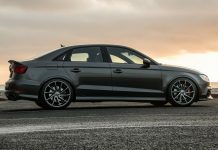 The Enkei wheels also give a wide range of options, which is suitable for Audi A6 custom wheels. The specialty of these brands is that the wheels are much durable and lightweight ,which does not affect the performance of the engine and would give a nice look to Audi a6 rims. The first thing which needs to be considered is the stock rims size of A6. 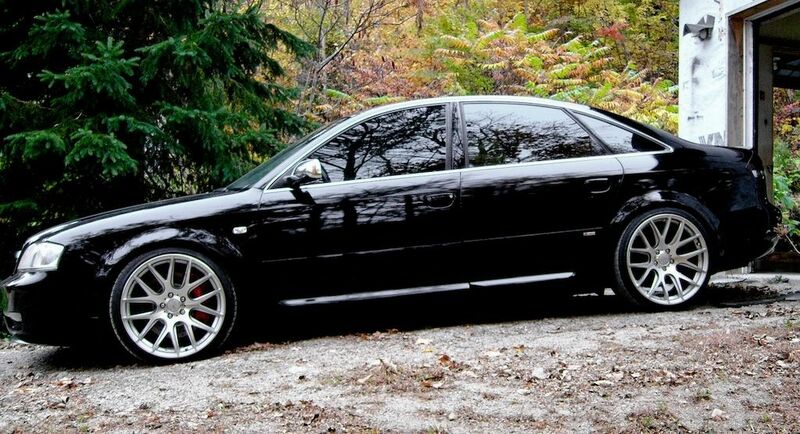 The second thing when choosing for Audi a6 aftermarket wheels is the wheel offset size. These two factors must be considered when selecting wheels for this car. If you want to be more observable on the roads, choose 20-inch wheels. Also, the best ones are those with a 44mm offset because they are typically lightweight. Hence, they don’t hamper the efficiency of the engine and ensure smooth control and performance plus the factor of beauty. Additional modifications can also be made on these wheels by installing special lug nets with a colored strip on the boundary of the rim. So the beauty of the wheels can be enhanced up to the marked level. These are the best options for choosing right wheels for the right car.